Looking for a home can be a daunting process – you want to find the perfect home for you, but you have to figure out which is the best rental site to use! You are putting your trust in potential landlords, and you want to feel safe when renting. That is why Rentfaster.ca is the perfect rental site for tenants. The site has a number of features that help renters find their ideal home faster, as well as ensure that you find a reliable listing that suits your needs! 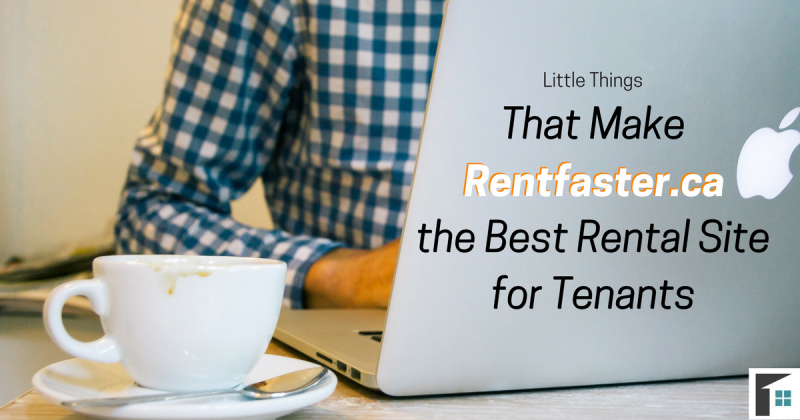 Here are the little things that make Rentfaster.ca the best rental site for tenants! 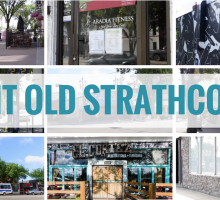 If you do not know the exact name of the street you want to live on, or perhaps want to compare areas in a province, you need to be able to see all of the listings. This is made easy with Rentfaster.ca’s map feature. 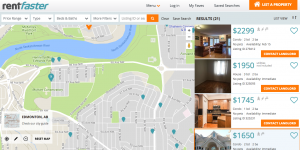 This rental site feature allows you to use Google Maps to zoom in and out of areas and see the listings in each location. 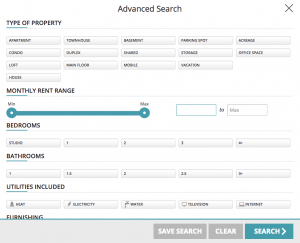 As you go closer to a group of listings, you can quickly view each rental’s pricing and basic information on the right-hand sidebar. This way you can see a quick summary of each rental listing, while moving around the map to find your ideal location and rental. Know exactly what you want or what price you want to pay? 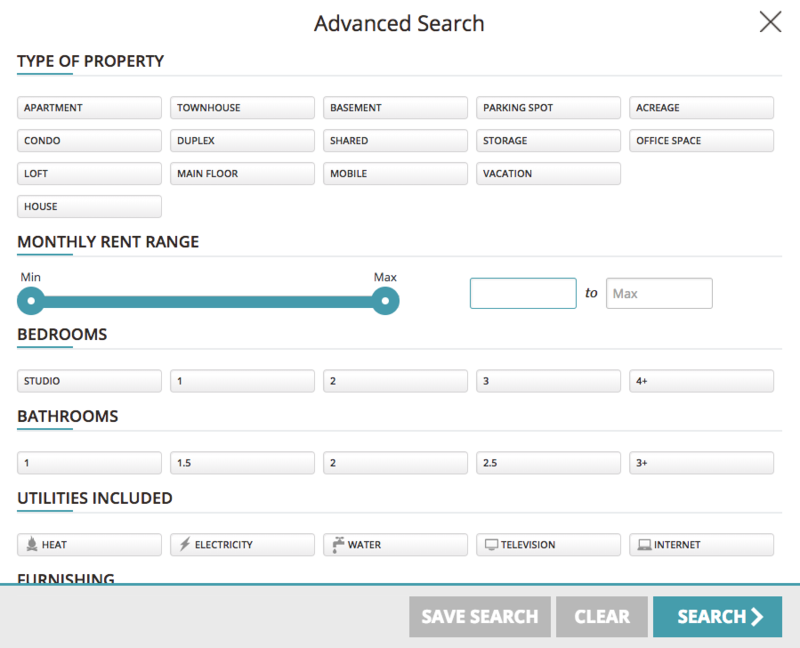 Rentfaster.ca has a number of specified search options that allows you to locate the rentals that match exactly what you want. Whether you are looking for rentals priced at $1,000, or for a home that has 6 bedrooms, find your perfect home faster by using specific search parameters to identify those rentals that match your requirements! Tenancy Agreement Forms (available for when you decide to rent a property – these forms are to be used between yourself and the landlord when an agreement has been reached). 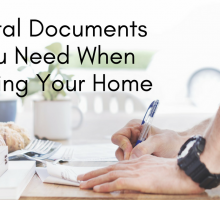 Knowing what other documents are available for landlords can also help you understand what is expected from you in the steps moving forward. You will know everything that is required of you, and will be ready to sign the lease and move in! Gone are the days of saving URLs to rental properties that you fell in love with. With the free Rentfaster.ca account, you can save all of your favourites in one convenient spot. As you are searching for homes, simply clicking the heart on any rental listing will save it to your ‘Favourites.’ Then once you are finished looking around, head to your ‘Favourites’ and review, compare, and decide on which one is best for you! There are many untrustworthy, and unreliable rental sites out there, and it can be nerve wracking to rent a home with someone you know little about. Rentfaster.ca wants to take the stress out of choosing a home and provide you with a safe place to rent! The Rentfaster.ca rental site is perfect for all tenants – whether first time renters or those who are experienced in renting a home. Each tenant and landlord goes through a pre-screening process on the site to ensure that they are trustworthy. This pre-screening helps to eliminate scams and negative experiences, making finding the perfect home that much easier! Make your rental experience a positive one and look for your perfect home on the Rentfaster.ca rental site! Create your free account today and get ready to find the rental of your dreams… faster!